You can find several bird species in the southern Lake Päijänne area depending on month and observation place. 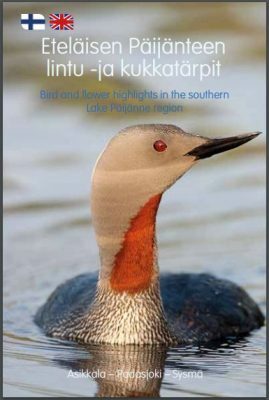 The Päijänne Experiences project has published a bird and flower guide that covers forty different waterfowl species. These birds can be observed on the ridges around Lake Päijänne, among reeds in lake inlets, on the Pulkkilanharju ridge and on the island of Kelvenne in Päijänne National Park, for example. The birds listed in this guide can also be spotted in fields and forest lakes during months other than those included in the table. Spotting some species may require some advance study or knowledge of the local environment. The plant species presented in the guide cover 65 flower species of vascular plants in the Lake Päijänne region. In other words, only a small proportion of the nearly 300 vascular plant species found in Päijänne National Park are included. The guide explains the most common methods of identifying both birds and plants. The descriptions of birds mainly rely on the summer plumage markings of an adult bird (male), and the description of plants is based on the shape and colour of the flower or inflorescence.  The habitat and shape of the leaves of plant species, for which an outline is shown, also assist in identification. The table of months indicates the occurrence of bird species in the area with two colours and the month of anthesis for flowers. You can pick up the bird and flower guide from a local tourist information point or download it here. South Päijänne offers excellent bird watching locations for enthusiasts.